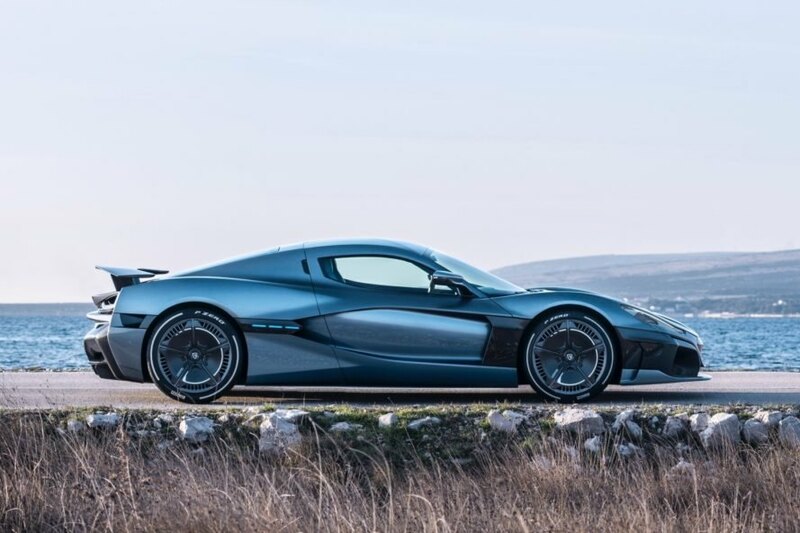 The name Rimac may not be that familiar to you, but that could soon change with the Crotian automaker’s debut of the supercar of all supercars. 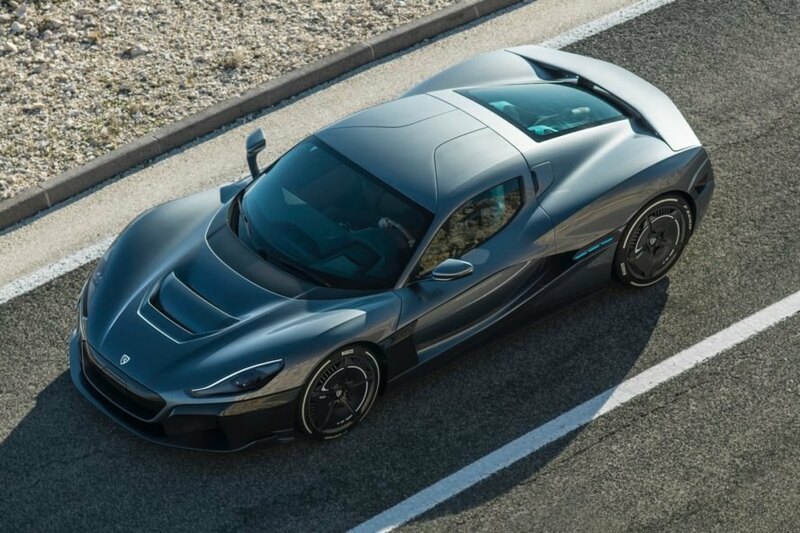 Unveiled with significant fanfare at the Geneva Motor Show, the Rimac C_Two comes with almost 2,000 horsepower on tap and a suite of other impressive features; it’s basically what all electric carmakers should aspire to create. 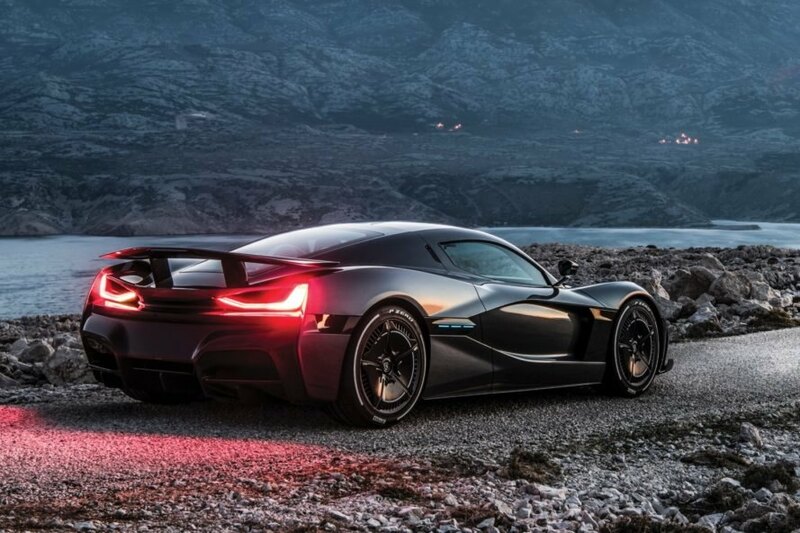 The Rimac C_Two has four electric motors, two in the front and two in the back that generate a combined 1,914 horsepower and 1,696 lb-ft. of torque. With that much power at your disposal, you’ll reach 60 mph in only 1.85 seconds and a top speed of 258 mph. The C_Two doesn’t just impress with the amount of power it has on tap, since it can also travel up to 404 miles on the NEDC cycle, thanks to its 120-kWh battery pack. Hook it up to a 250-kW fast charger and you’ll be able to charge it up to 80 percent in under 30 minutes. 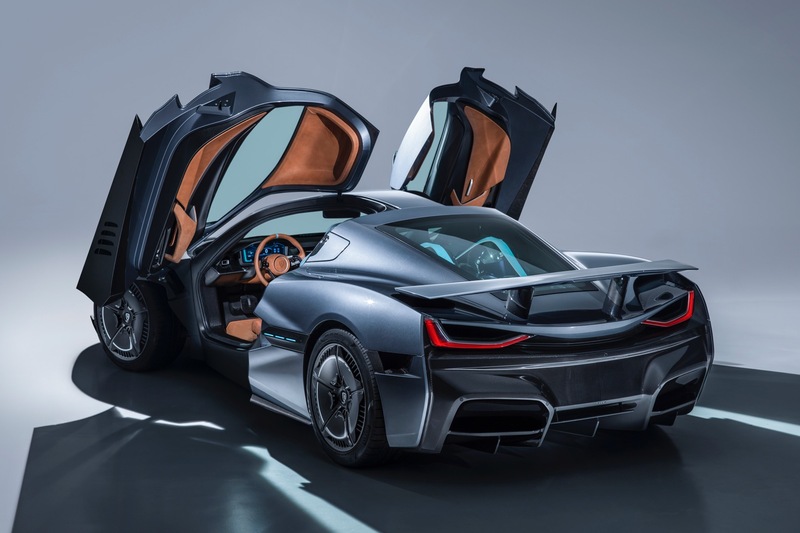 Rimac is also looking to the future, since the C_Two will be capable of Level 4 autonomous driving, and it’s packed with the latest autonomous driving tech, including eight cameras, 12 ultrasonic sensors, and lidar sensors. 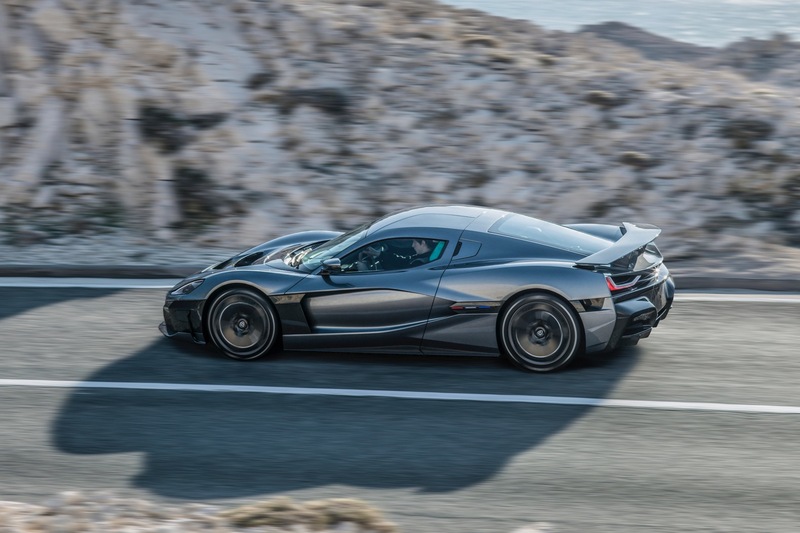 Even with all that power, Rimac describes the C_Two as a grand tourer. 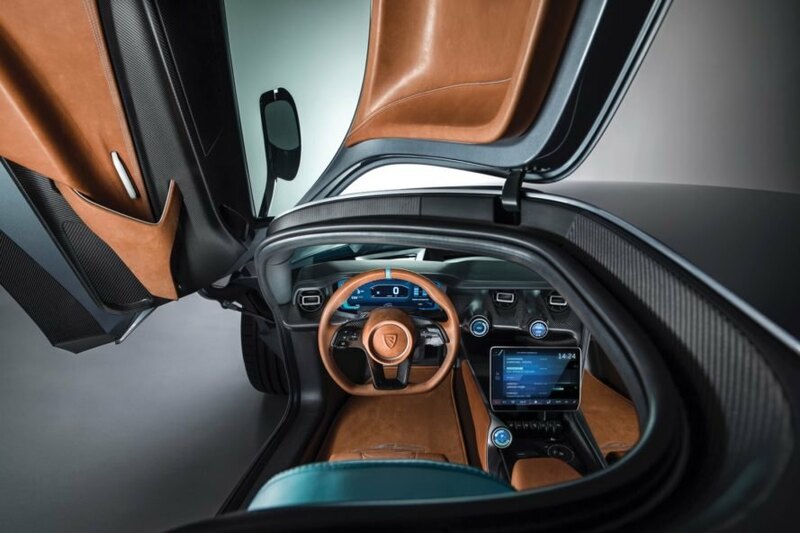 Open the butterfly doors and you’re greeted with a luxurious interior with three digital screens to provide all the information you need or want. There’s room for two and unlike most supercars, there’s even room for your gear. 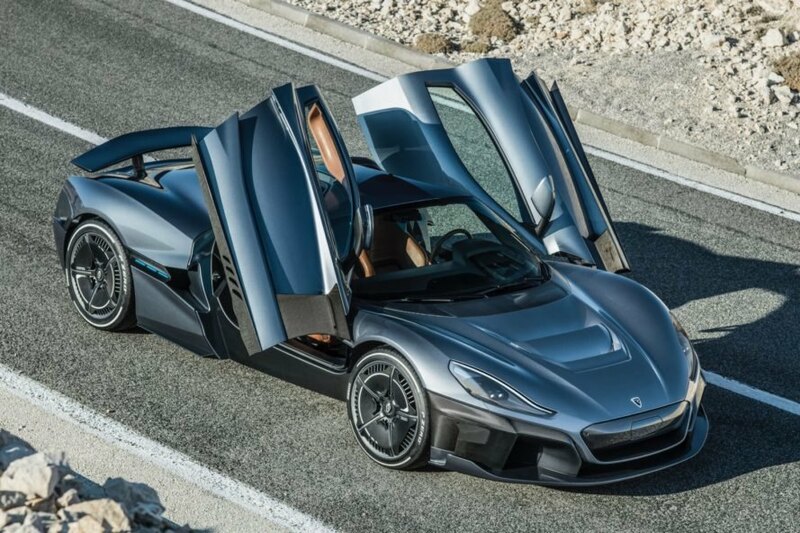 Rimac hasn’t announced the pricing for the C_Two, but only 150 units will be built. 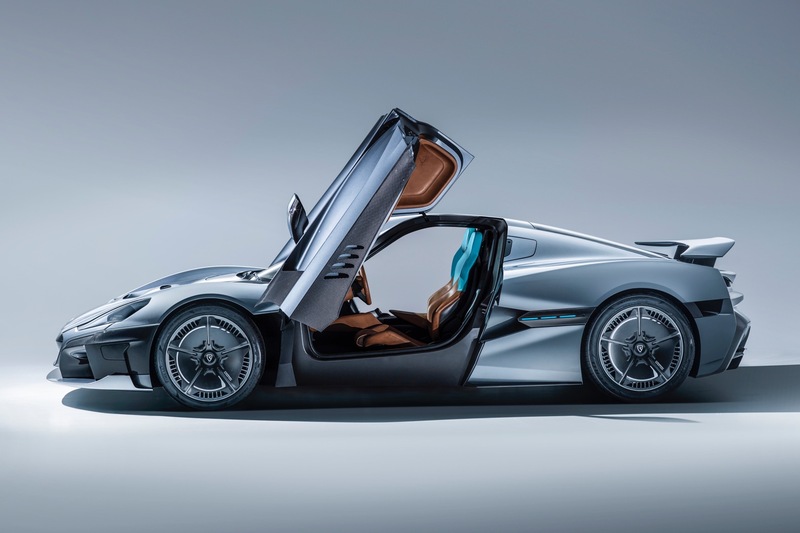 Rimac has unveiled the supercar of all supercars, with the debut of the Rimac C_Two at the Geneva Motor Show.